Scotmid Co-operative has awarded a community grant of more than £1,000 to Action on Hearing Loss Scotland, to fund essential equipment for people who are deaf or hard of hearing. The charity will use the grant to loan flashing doorbells, vibrating alarm clocks and other devices to help people manage their hearing loss at home and in the community. It is estimated that over 850,000 people have some form of hearing loss in Scotland, 541,500 of which are over the age of 65. 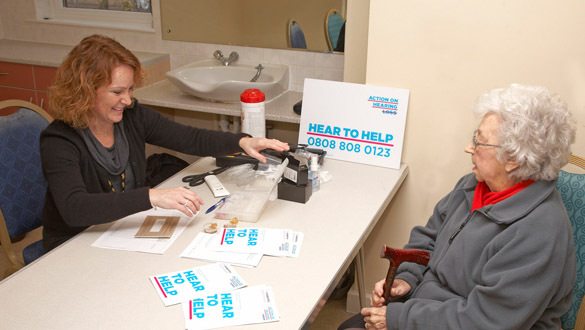 Research from Action on Hearing Loss has found that hearing loss can make it difficult for people to access health services as well as employment and education opportunities.